Asia has been the kingdom of iconic women in the past, as beautiful as they were powerful. Legends of their beauty transcends time, so where better to find inspiration for your wedding day look? 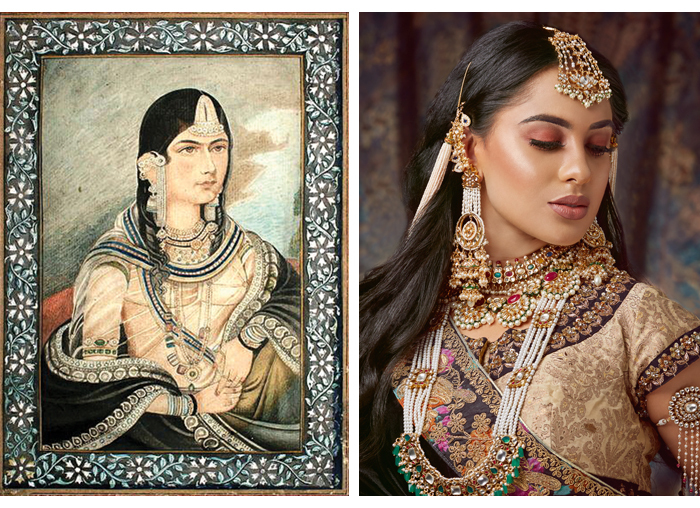 Four makeup artists recreate the iconic looks sported by some of India’s most majestic Queens. Born into a Persian Shia family, Hamida Banu Begum was a wife of the second Mughal emperor Humayun and the mother of his successor, the third emperor Akbar, arguably the most famous Mughal Emperor. She was clever, fierce and loyal, by her husband’s side as he fought battles and becoming a valued political advisor to her son when he took the crown. 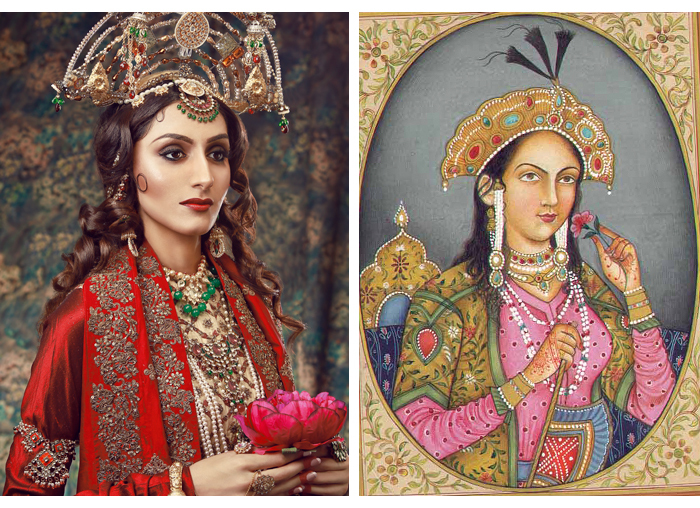 Mumtaz Mahal, who lived in the 16th Century, was the Empress consort of the Mughal Empire. So deep and loving was her marriage to Shah Jahan that after her death, he built the Taj Mahal as her final resting place and everlasting symbol of their love. She possessed such beauty, grace and compassion that poets crafted works in her honour. 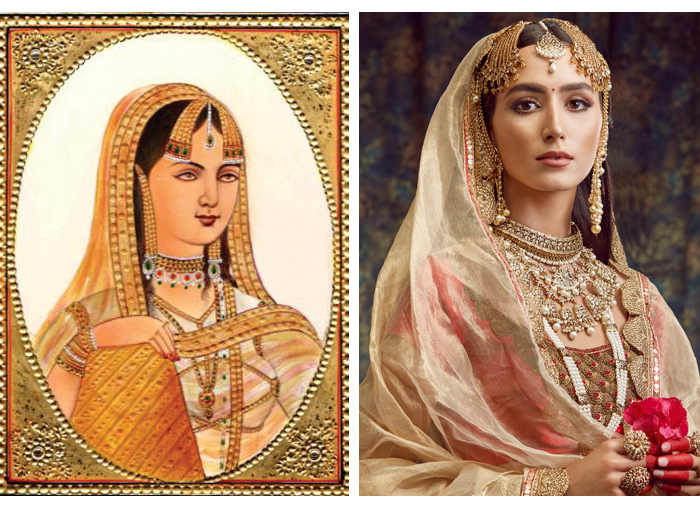 She didn’t just marry a king, she was born of Royal heritage and was the niece of Empress Nur Jahan. After the death of her first husband, Nur Jahan married Mughal Emperor Jahangir, her most famous partner. 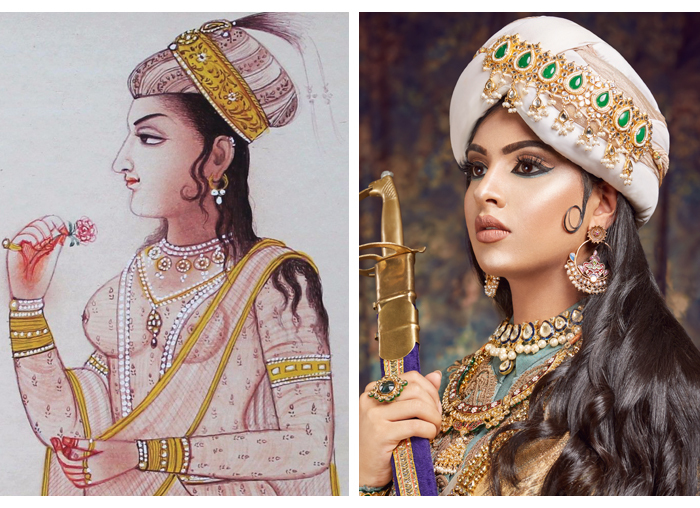 Their love caused a scandal across society and the elite of the time, as Nur Jahan was a married woman when the Emperor fell in love with her. She was a multi-faceted Queen, on one hand adoring shopping, beauty and Persian culture, and on another a keen huntress blessed with brains as well as beauty. With a 43-year long seat on the throne, Empress Jodha Bai was the longest ruling Maharani of Hindustan. If her name rings a bell, it’s because acclaimed director Ashutosh Gowariker created a 2008 film focusing on her ethereal beauty and marriage to Emperor Akbar. Guessed it? Yes, it’s the iconic Jodha Akbar.